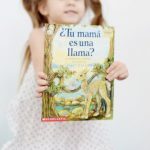 As you might have noticed, it’s been a minute since I’ve posted about our bilingual parenting journey. 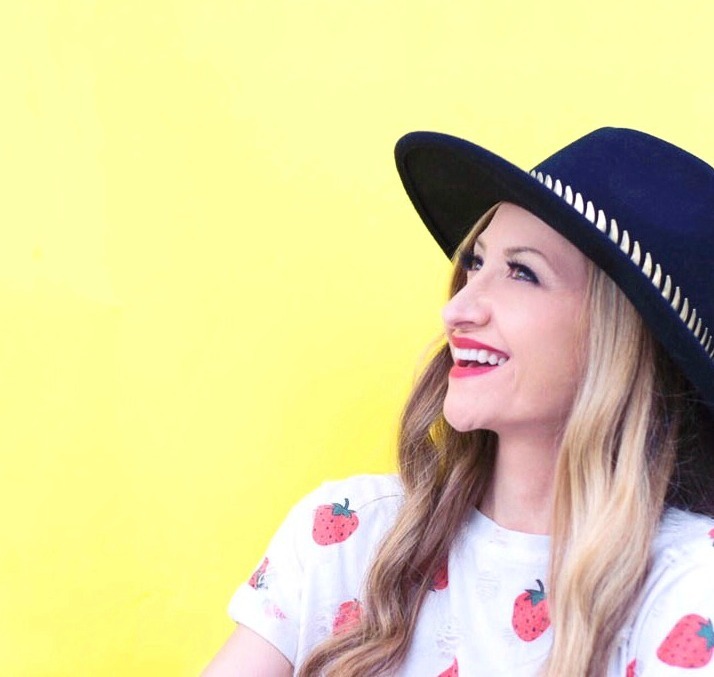 And although I took a hiatus, sorta speak, I’m happy to report that it will now be in rotation along with my other posts about fashion, food, and all things motherhood. 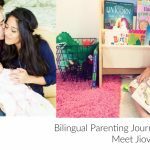 This new Bilingual Parenting Journey segment will feature real bilingual/multilingual families, their struggles, their wins and tips/suggestions for other bilingual parents. 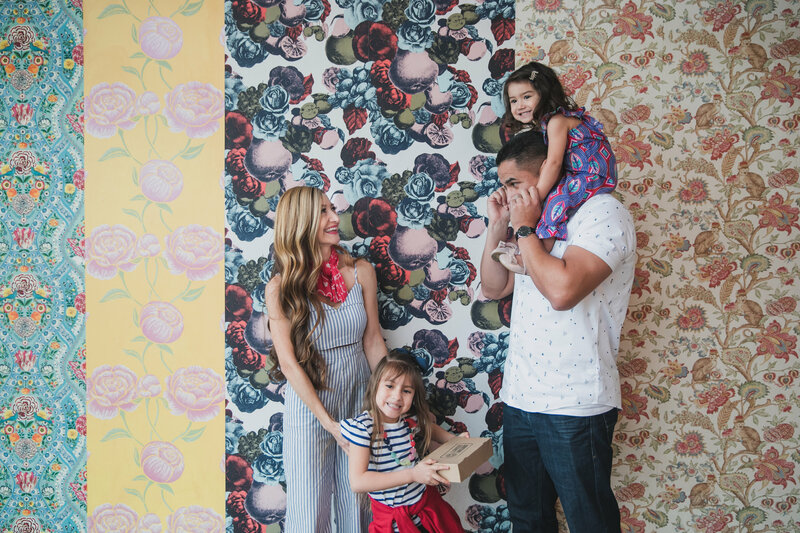 So to kick off the new segment, I’ve teamed up with my multilingual mamá friend Maca and her little family of four. Maca: Hi there! 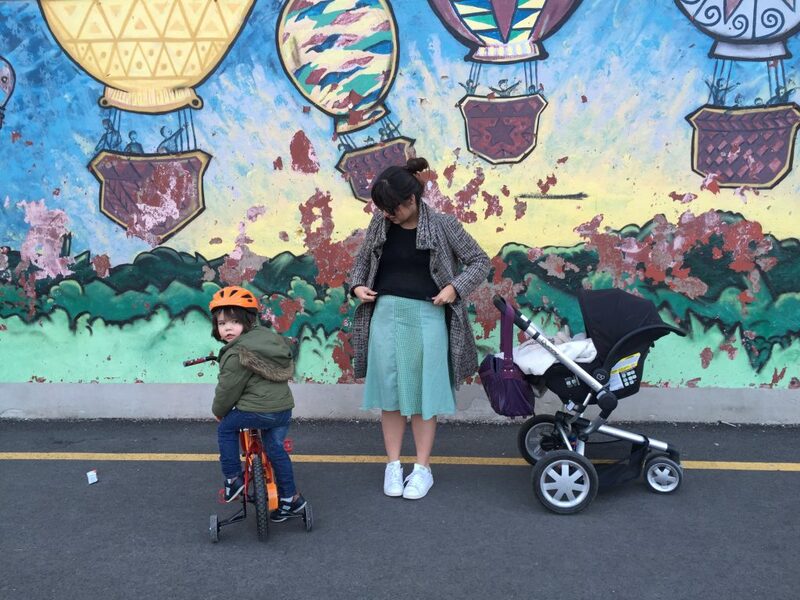 I’m Maca, a mama of 2 cute nuggets (Nicolas age 3 ½ and Olivia 5 1/2 months ) living in Montreal since 2010. Married to my best friend Esteban, we decided to move from our country Venezuela to Canada, quite different eh? Summer-all year long to four very-defined seasons, poutine instead of my lovely fried plantains and lots (i kid you not, LOTS) of snow and crazy temperatures, were our welcome to this beautiful country. 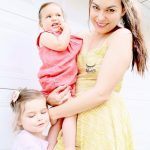 I started blogging over at HeyMaca.ca 3 years ago about our little family living in the city, cool places and lots lots of eggs and bacon!. We love discovering new places together in this tiny corner of the world raising our two trilingual babies. 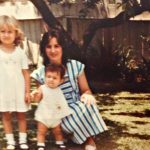 Maca: When I was pregnant I knew and had all planned to raise my kids bilingually, teach them Spanish exclusively at home. 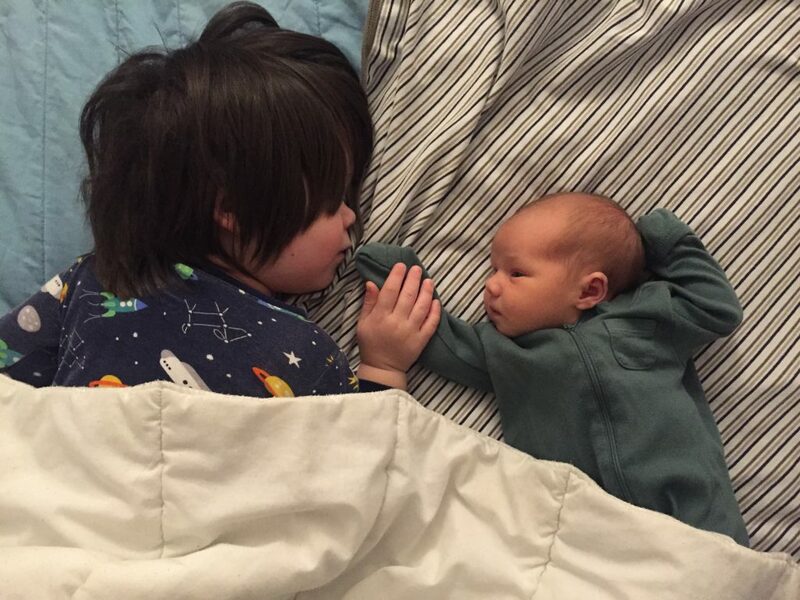 Our first baby came, Nicolas age 3 and ½, and it happened. 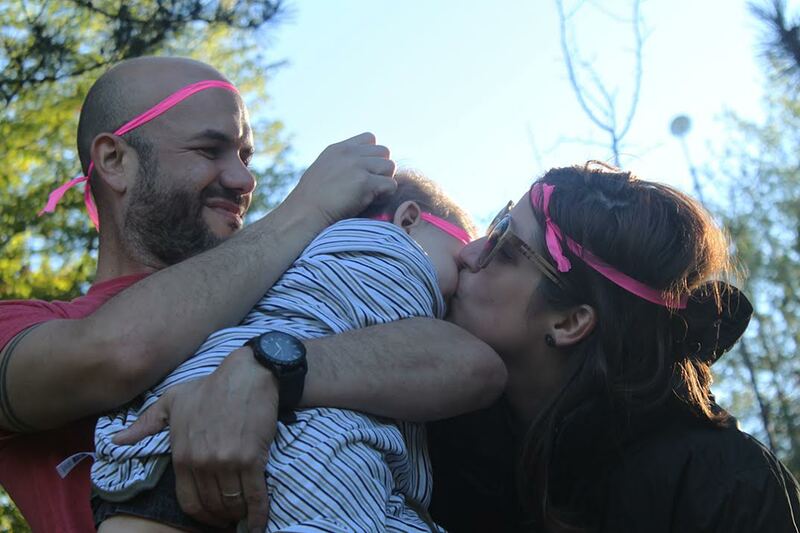 We raise him trilingually with Spanish at home, English and living in Quebec gives you an extra one, French!. I’ve always wanted to show him the beautiful culture I was raised to, and of course, being exposed to Spanish 24/7 with us it’s nothing but a huge advantage. I consider his mother tongue will always be Spanish and I’m sure this will be a huge plus for him when he grows up as part of his career opportunities, travelling around the world and maybe who knows, finding his soulmate. 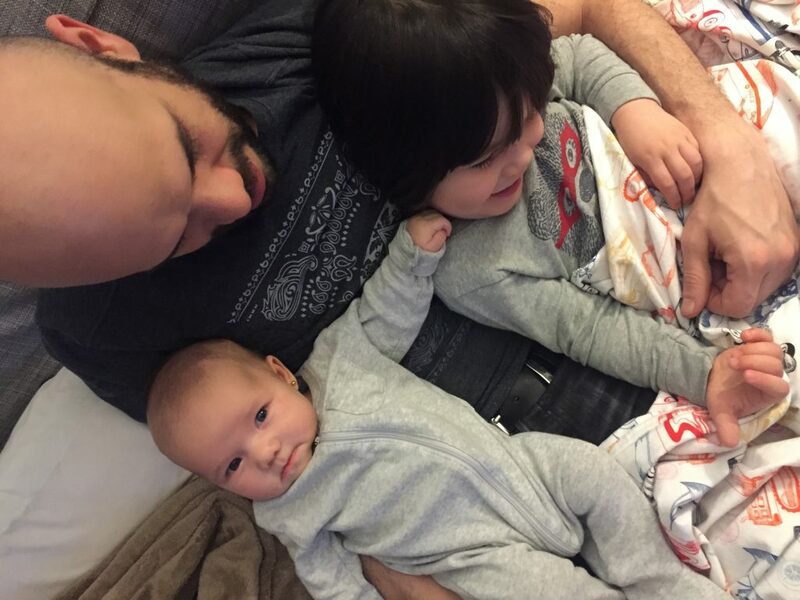 Even though he’s been mixing spanish with french and now english a lot, Nico goes to a french daycare and has English speaking friends, woah little one, busy life already! The beauty of Canada (and I didn’t think about this before being a parent) is the multiculturalism my kids are exposed to. Most of their friends, I’d say 80% of them are immigrants, coming from a fascinating country or speaking a total different language. And when it comes to Spanish, I mean, let’s be honest, It’s so important to have it nowadays, even more important than french, businesswise. Maca: We are both from the same city, so I guess I’m lucky that besides the language we share lots of common things and share the same values on how we want to raise our little ones together. He encourages Nico a lot to communicate in Spanish with him at home, with friends and family. My husband calls his parents every week and also involves Nico in the conversation so he can speak to them and tell them about his latest adventures. Maca: I’ve been getting lots of “quiero un petit helado de chocolate!” #hardtimes for this mama! But besides these common struggles in trilingual kids, Nico knows when and where to speak each language. It’s impressive how he can switch from one to another, not perfectly yet but he’s getting there!. Maca: I encourage him to speak more and more in Spanish at home with us with lots of open questions like what did you do today? What did you eat and did you like it? And what happened at daycare every time I pick him up. 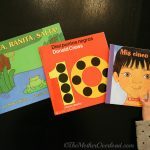 We also teach him new vocabulary and translate new french phrases he doesn’t know how to say in Spanish, read some books that are bilingual where he can learn both languages, sing together “los pollitos dicen” before bedtime and count from 1 to 20! This is part of our daily routine, which he totally loves! TMO: Gracias Maca for opening up about your bilingual parenting journey. 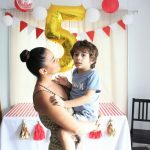 So impressed with Nicolas’ ability to juggle three languages at the early age of three! Way to go, mom and dad. 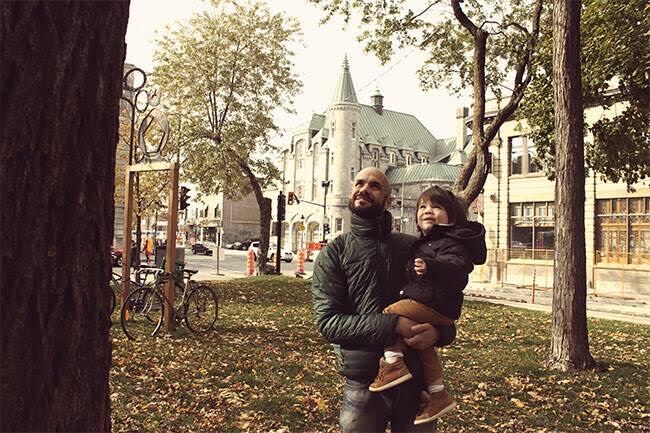 Stop by Maca’s beautiful blog HeyMaca.ca to see their latest adventures as a trilingual family. Gladys! I love how you and Maca teamed up for this post! I have to say I am jealous that your children will grow up with more than more language. 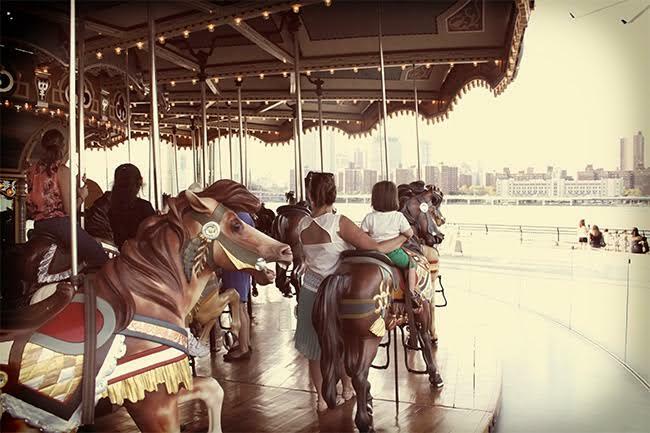 It’s beautiful to be rich in culture, your children will stick out from the rest! Love this! This post is beautiful. Having cultured children is incredible. You’re children will thank you one day. Thank you for sharing. I can’t wait to read more.